Solar Swimming Pool heaters are the most environmentally friendly due to the fact that there is no fossil fuel needed to operate them. They derive all there heat from the sun. Unfortunately if there is no Sun, clouded sun, or the sun is lower in the sky due to the time of year, there isn't as much heat generated by the solar collectors to transfer to the water. 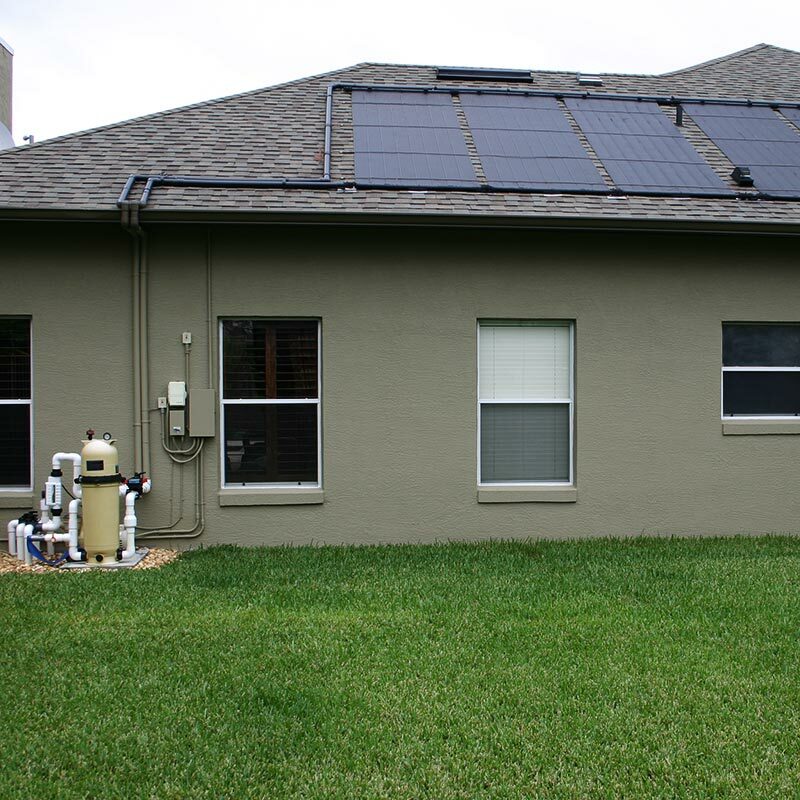 In warmer climates like we have here in Orlando and the entire Central Florida area, a Guardian swimming pool solar heating system can add many months of swimming enjoyment to your pool. 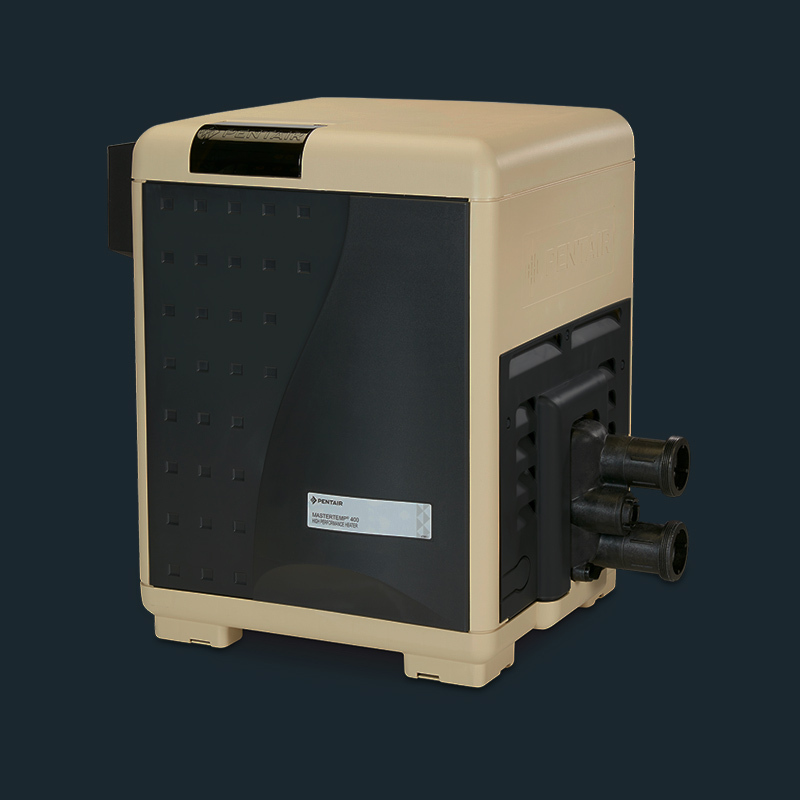 A heat pump operates off electricity and works by removing the heat from the air around the unit itself and transfers that heat to the swimming pool water. Although by needing electricity to operate they are not as environmentally friendly as a solar system the cost to operate is much less than a gas heater. 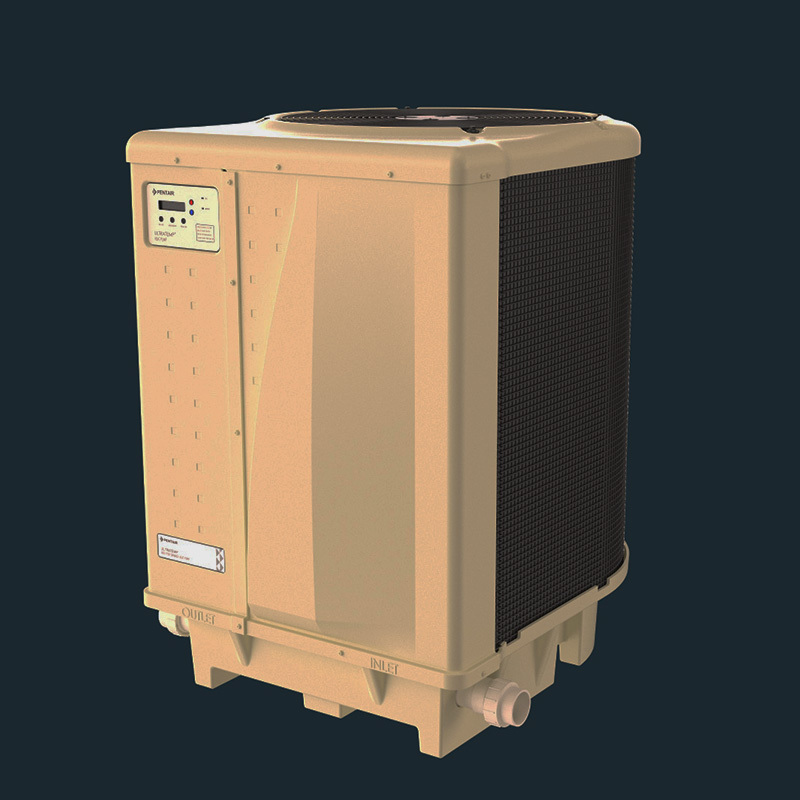 There are draw backs to any heating system and the draw back to the use of a heat pump is two fold, the cost of the electricity to operate it and the other is the inability of the most units to produce heat if the ambient temperature around the unit reaches 55 degrees F. or below. This is due to the lack of heat actually available for the unit to extract from the air. 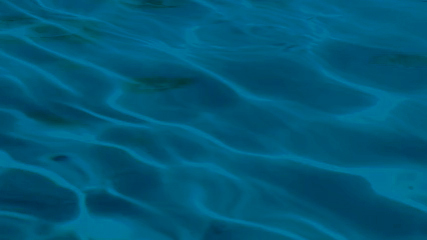 This form of heating is less environmentally friendly way of heating your pool due to the need to burn gas to create the heat to transfer to the water. If you want to guarantee yourself heat all year round this is the way to go, but be prepared for the extra cost incurred. To heat the average pool through the winter could cost upwards of $1000-$1500 per month and these figures could go up dramatically depending on the air temperature outside and the size of your pool and exposure to wind.